In anticipation of upcoming consultations with the Faculty of Medicine, on November 14th, you will receive an email inviting Clinical Faculty members to participate in a survey which seeks to understand matters that are of current or continuing importance to you. 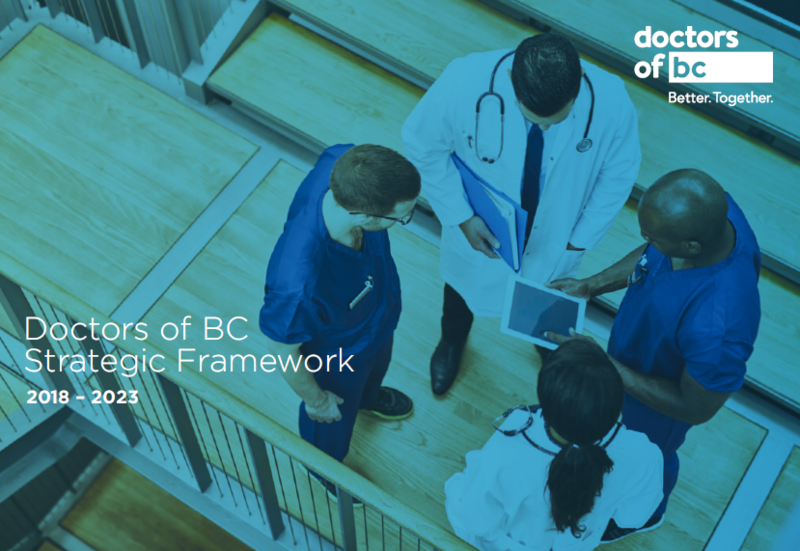 Your responses will help guide and inform Doctors of BC’s discussions on the renewal of the Clinical Faculty Compensation Terms for teaching in the MD undergraduate and postgraduate programs. This survey follows the Clinical Faculty survey conducted in January 2017 in which the results helped structure discussions with UBC’s Faculty of Medicine regarding renewal of the Compensation Terms. Based on input from that survey, the Clinical Faculty Working Group, comprised of Doctors of BC and UBC representatives, made a series of Joint Recommendations to the Dean which focused on: supporting the Pilot Mentorship Program, improving recognition of Clinical Faculty, and exploring ways to protect clinical teaching time. These were substantively accepted. In an effort to address the compensation-related concerns identified by the 2017 survey, the Working Group’s Doctors of BC representatives issued a Separate Recommendation to the Dean highlighting the need to address the issue of compensation for clinical teaching. We were disappointed the Dean did not accept our proposed recommendation, and as a result, the matter of compensation for clinical teaching was not addressed. To ensure we best represent the needs of those who hold a UBC Faculty of Medicine appointment, I encourage Clinical Faculty members to let us know your thoughts. The survey is open from November 14th until midnight on December 7th, and is being conducted by TWI Surveys. It should take no more than 15 minutes to complete, and your answers will remain anonymous and confidential – TWI Surveys will only share aggregate results with the Section of Clinical Faculty and the Faculty of Medicine where relevant to consultations. If you have any questions regarding the survey, please contact the Negotiations Department at clinicalfaculty@doctorsofbc.ca. Your input is important and will help us better understand your issues and better represent your interests.